It seems Bill Wood didn’t expect to be crowned Halifax’s Best Comedian: “Last year I hosted the [Best of] awards, and did a moderately bad job of it, if I do say so myself.” He’s far too modest. Not only did he do a great job last year, but he’s also been keeping the laughs coming all over town. 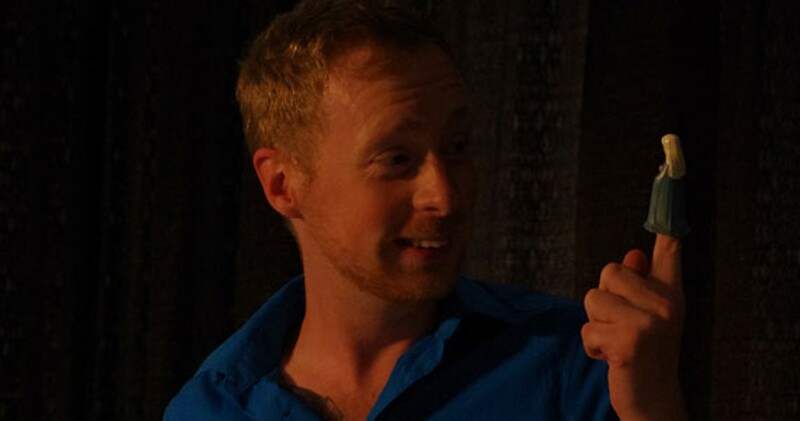 Wood just finished a Fringe fest show, an “improvised soap opera” for the Halifax Pop Explosion and will be appearing on CBC’s Mr. D as a guidance counsellor. We’d say you’ve earned it, Bill!